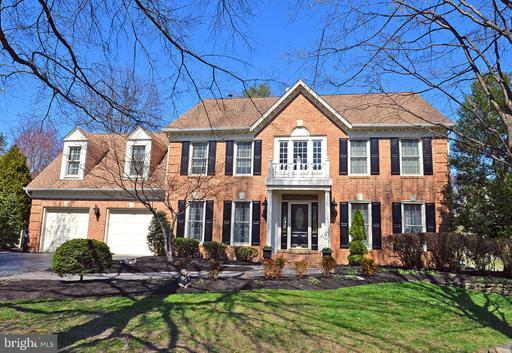 IMMACULATE LIKE NEW 4BR COLONIAL ON QUIET CUL-DE-SAC- BACKING TO TREES PRIVACY.. WARM, AND INVITING.. 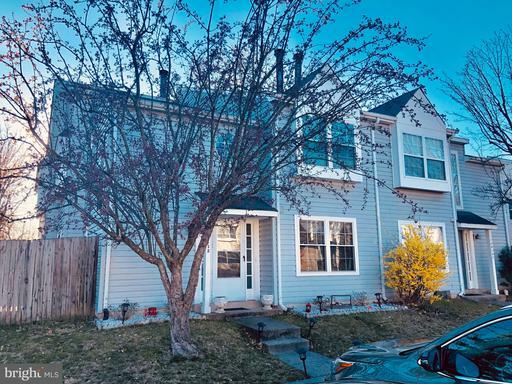 FULLY REMODELED UPDATED - CHEFS KITCHEN W/ WHITE CABINETS, QUARTZ COUNTERTOPS, NEW APPLIANCES..HIGH END BAMBOO FLOORS THROUGHOUT MAIN LEVEL.. NEW CARPET UPSTAIRS AND LOWER LEVEL..FRESHLY PAINTED INTERIOR OF HOME... NEW FIXTURES , NEW GARAGE DOORS, ALL BATHS HAVE BEEN REMODELED!! QUALITY ANDERSEN SG DOOR.. NEWER HVAC, SIDING, GUTTERS, WRAPPED TRIM.. 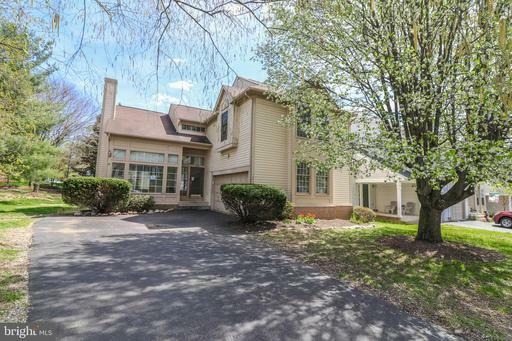 FULLY FINISHED BASEMENT - LARGE CUSTOM DECK AND FULLY FENCED PRIVATE WOODED LOT ON CUL-DE-SAC.. HURRY TO THIS ONE!!!!! 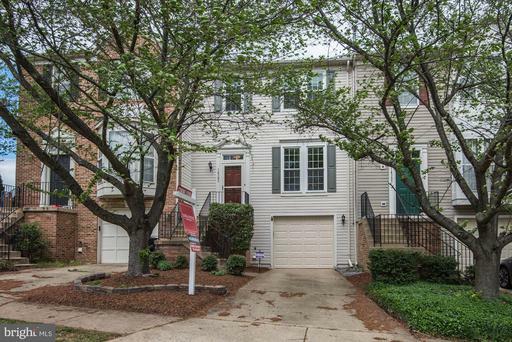 LOVELY garage townhome w/lots of expensive updates in last few years; roof, HVAC, deck w/stairs to stone patio fully fenced back yard. Cherry cabinets granite counters! Neutral throughout! Skylights cathedral ceilings upstairs! Peaceful views front back! 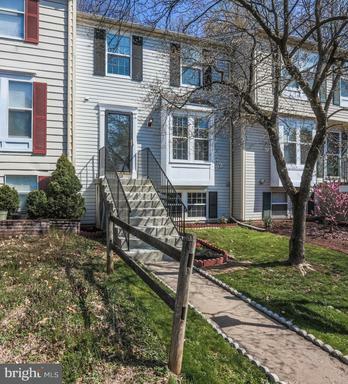 SO close to transportation, Trader Joes, Starbucks, Wegmans entertainment! 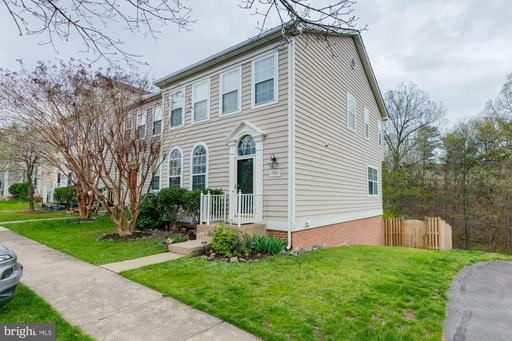 Charming Town Home nestled in Centreville with lots of updates. 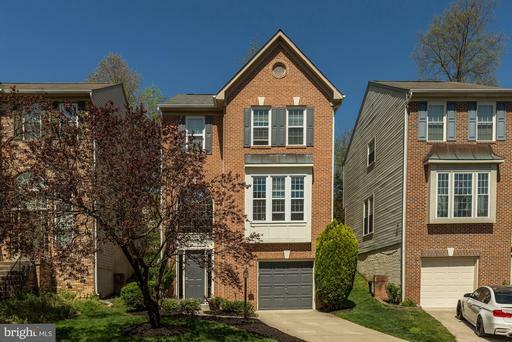 Walking distance from restaurants, shops and grocery stores this town home is only three homes away from the playground. Walk inside the home to an inviting living room with hardwood floors that leads you to the dining area into the kitchen with stainless steel appliances. Upper level has three bedrooms and a walk-in closet in the master bedroom. 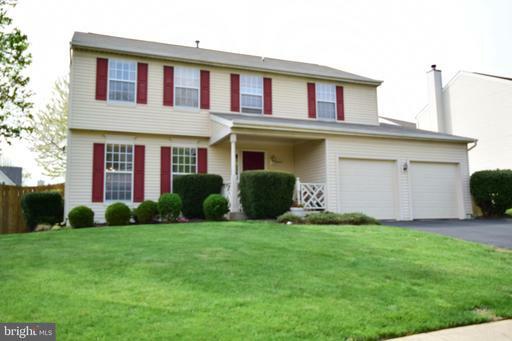 Spacious basement can be your recreation room and has a full bath. Enjoy the outdoors on the new brick patio. 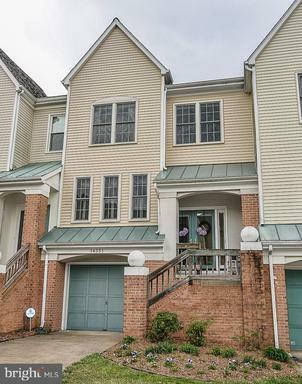 Dont miss the community amenities in Little Rocky Run subdivision that also hosts free events. Come and make this home your own! 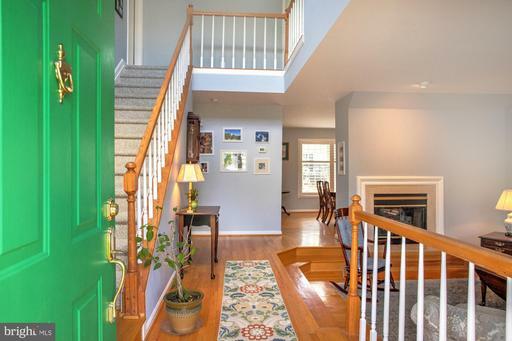 Sun filled, wide foyer with large picture windows and tall ceilings make this home feel open and big. Beautiful and well maintained hardwood floor on main level, sunken living room cozy gas fireplace to enjoy quiet moments reading or entertaining with friends and family. Newer plantation shutters and blinds, <4 years old HVAC and windows. 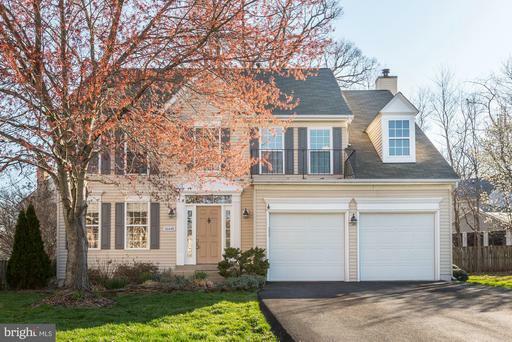 Fall in love with the master bedroom bay window, remodeled bathrooms with custom built frameless glass door shower and walk-in closet organizer. Kitchen connects to vegetable flower garden where you can plant tomatoes herbs to serve on your next gathering, all you need are plant seedlings packets and water to grow your own garden with little to no maintenance front and back patio. This home is solid, in top condition and offers amazing value! 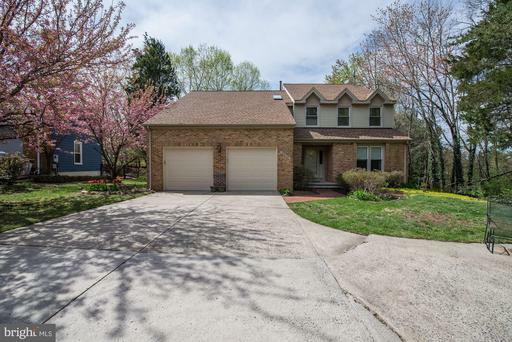 Lots of room in the basement and is ready for you to complete to make it your own. Come visit and see this spectacular home this Sunday at our OPEN HOUSE 1-4 p.m.
For the same price of a townhome, you can have a single family with a yard and hassle free parking! All major components replaced. 2018 New HVAC, Roof, French Doors, Garage Doors Paint! Well maintained, fenced yard, oversized deck with built in gates on both sides. Finished basement with den and full bath. 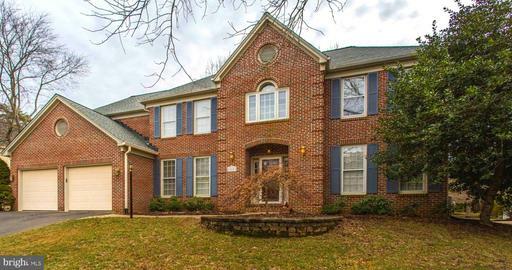 Excellent commuter location within a very few short minutes to 28, 29 66. Get to Centrevilles best dining, theater, library, water park, Bull Run Regional Park, gyms and more with ease! Welcome home to this serene end unit townhome located in sought after Compton Village. 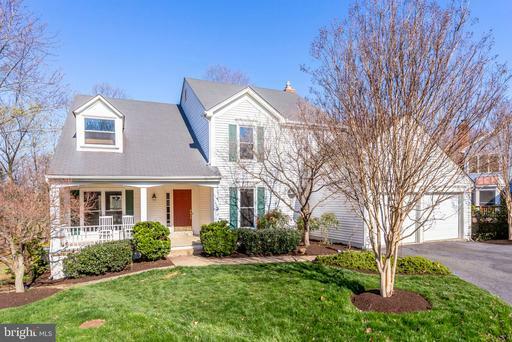 This beautiful TH is nestled at the end of a quiet street, with sweeping views of the pond. Home features, hardwood floors, granite countertops, vaulted ceilings, jetted tub, gas FP, LG deck, secluded backyard, Rec. RM, office, new roof and HVAC. Conviently located near, 66, 28, 29, Braddock, shopping, receration and more! Dont miss out on the opprotunitiy to live in the quiet osais of Compton Village! 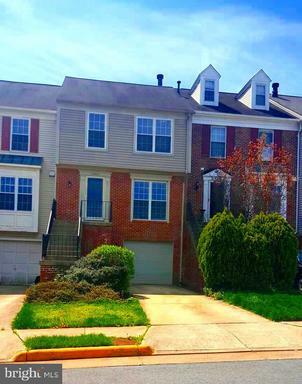 3 Bed, 2 Full, 2 Half Bath Townhouse W/ One-Car Garage 3 Level Bump Out. Main Level Living Dining Room Have Maple Hardwood Floors. Recessed Lighting Silhouette Blinds in LR. DR Has Access To Deck Kitchen. 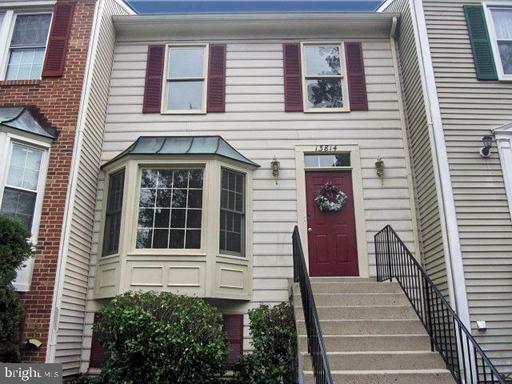 Stainless Appliances, Granite Counters, And 42 Inch Oak Cabinets In Kitchen W/ Walk-in Pantry. Separate Seating Area Adjacent To Kitchen. Main Level Also Has Powder Room. Upper Level Has Master Bedroom W/ Walk-in Closet W/ Built-in Shelving, Master Bath W/ Huge Soaking Tub, Separate Shower Dual Vanity. There Are Two Additional Bedrooms W/ Ceiling Fans And Access To Hall Bath W/ Dual Vanity. Lower Level Has Gas Fireplace Bonus Space W/ Access To Backyard. Garage Entrance, Laundry W/ Brand New Washer Dryer Half Bath Also On LL. Fenced Backyard W/ Patio. 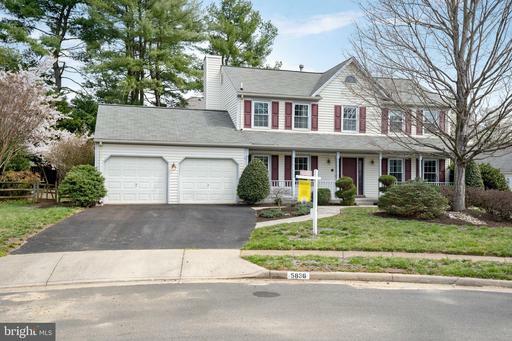 You are sure to love this stunning end-unit home in the London Commons community of Fairfax County. The main level features brand new floors, a welcoming kitchen flooded with natural light, and a private deck offering unobstructed and breathtaking views of the natural landscape. 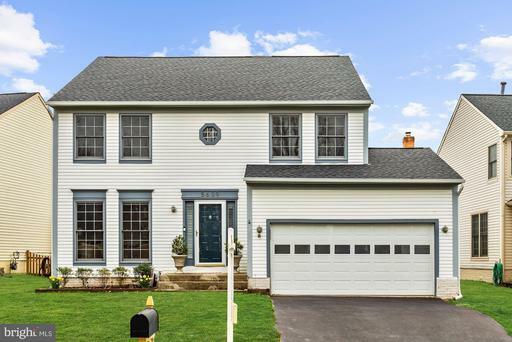 Take a trip downstairs to view the fully finished basement complete with a full bathroom for your convenience and walkout access to a fenced-in backyard - perfect for enjoying pleasant summer evenings. Located just around the corner from major routes such as Rt. 66, Rt. 28, and Rt. 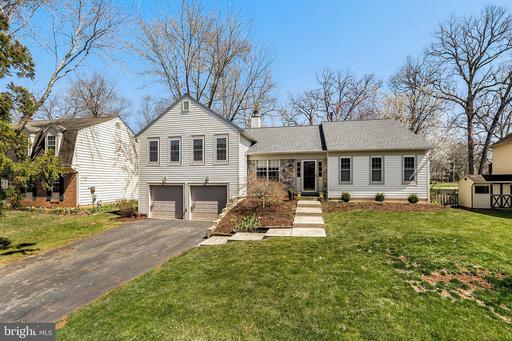 29, this home is a commuters dream come true. Welcome to your new home. Beautifully maintained, gorgeous NV Homes built garage townhouse in prime location. Brazilian Cherry Hardwood Floors in living room and dining room. Custom lighting throughout the home. Slate backsplash in kitchen. Integrated computer work-station with USB plugs in county kitchen. Whirlpool electric double oven. Counter depth refrigerator. Built in speaker in the kitchen. Installed TV mounts x2. Granite Counter tops in kitchen and lower level powder room. French doors leading out to a wood deck overlooking a partially shaded back yard/garden. Hard-wired surround sound stereo system in lower level. Built-in entertainment cabinet in lower level. Washer/Dryer hookup. Finished hobby/craft/work area in lower level. French doors leading out to a stone patio and gardens. One car garage with added storage. Community pool, Jog/walk paths, tennis court, exercise room, racquetball court. 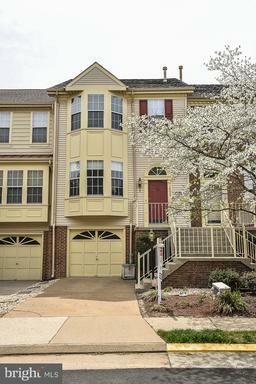 Close to shopping, movie theatre, metro bus, Rt28, Rt29 I-66. Move-in Ready! Over $35K Improvements! Natural Light/Open Floor Plan..Finished 3 Full Levels includes 3 Bdrms Possible 4th Bdrm in Lower Level.. New roof, HVAC, Hot Water Heater..Replaced Windows, All Doors, Deck/Fence..Renovated Master Bathroom..Updated Eat-in Kitchen w/Stainless Appliances, Granite Counter Tops, Tile Back Splash..New Neutral Carpets Fresh Paint Throughout..Fully Fenced Yard w/ Spectacular Relaxing Garden..Ample Parking..Walk to Outdoor Pool, Tot Lot, Dog Park,Community Center, Shopping, Restaurants, More!! 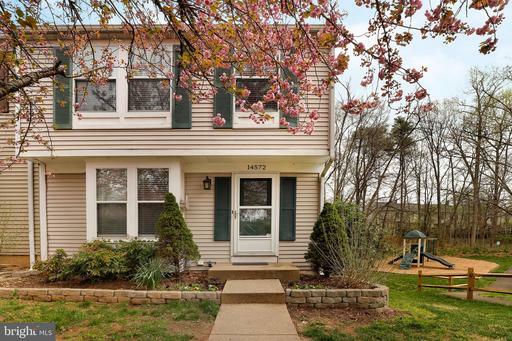 This is a beautiful, FULLY remodeled corner TH, with 3 Bd; 2.5 Bth and a fully finished walked-out basement. 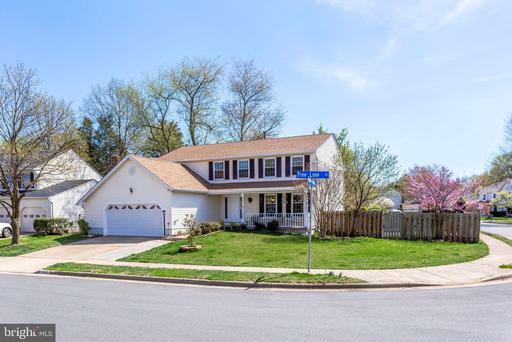 Everything has been updated: NEW roof, NEW carpet, FRESH paint, remodeled baths, and upgraded kitchen w/ custom cabinetry, SS appliances, and granite counter-tops. The deck is facing the trees and offers total privacy with access to common area HOA Approved. 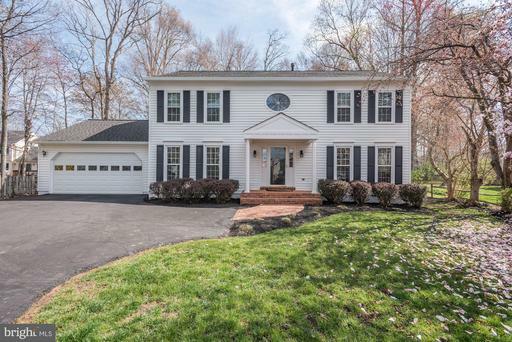 Easy access to I66, RT 29, RT 28, and RT 50. 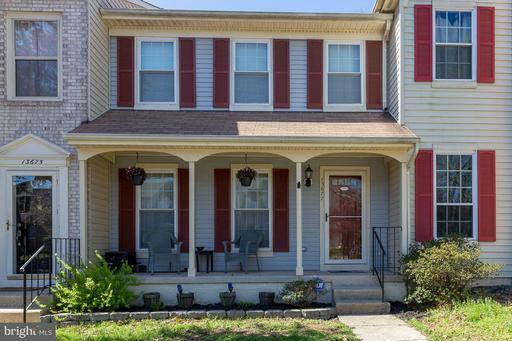 Conveniently located in Sully Station, this brick front, 3 level, 1 car garage town home features 3 bedrooms and 2.55 bathrooms. The upper level features the master bedroom, master bathroom, plus two additional bedrooms, and and additional full bathroom. 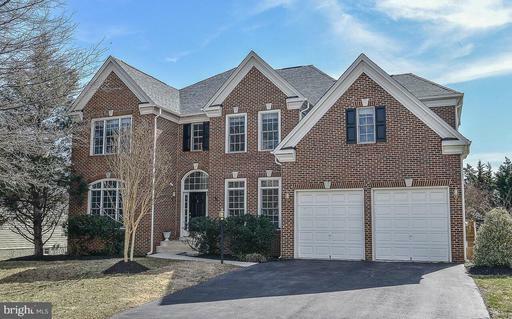 The main level features family room, dining room, kitchen, breakfast room, powder room, and a large deck with stairs down to your fully fenced backyard. 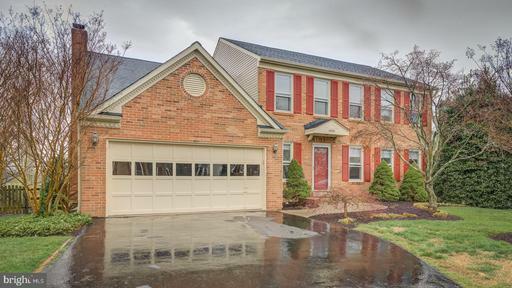 The walk-out level basement features a rec room with fireplace, wet bar and half bath. New flooring in kitchen 2019 - fresh paint in most of home 2019 - gutters and trim 2018 - furnace 2018 - A/C 2018 - hot water heater 2015. 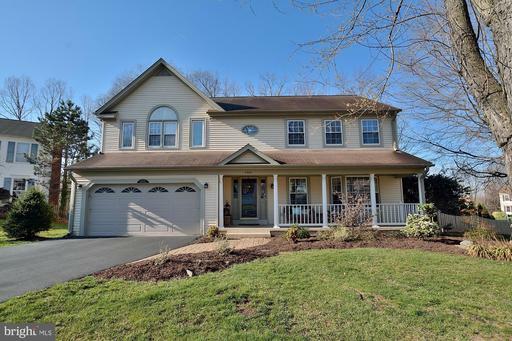 Minutes from the new Wegmans, existing shopping and retail, Route 28, 66 and other major routes, Flat Lick Stream Valley Park, and more. Light! Bright! Beautiful! 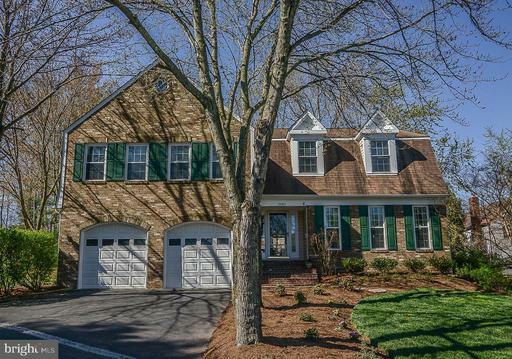 Well maintained home in desirable Virginia Run Community with amenities and amazing schools. This home is elegant, modern and classic. 2 master suites, one on main level, one on upper. 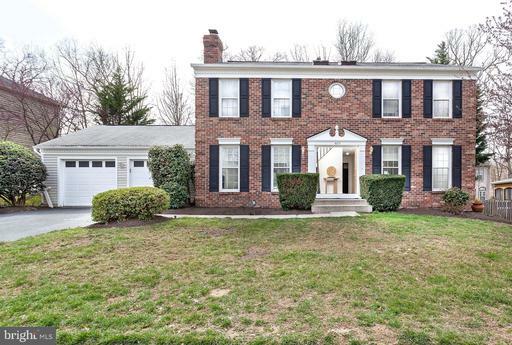 Many tasteful updates, to include custom stacked stone gas fireplace, all baths updated, gleaming hardwood floors. Nice, neutral paint throughout. Large rooms perfect for entertaining and living. Yard is flat . Amazing deck spans back of home along with hardscaped terraces. 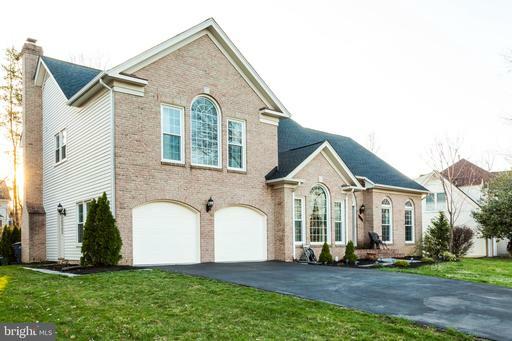 This home has 3800 sq ft of incredible living space perfect for a large or extended family, with the opportunity for more room if you need it in the expansive unfinished basement. This is a move in ready, dream home! 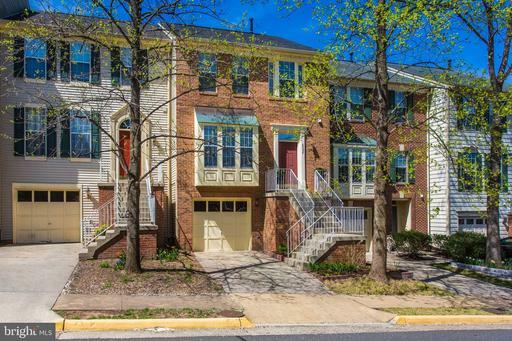 Renovated and Move-in ready! 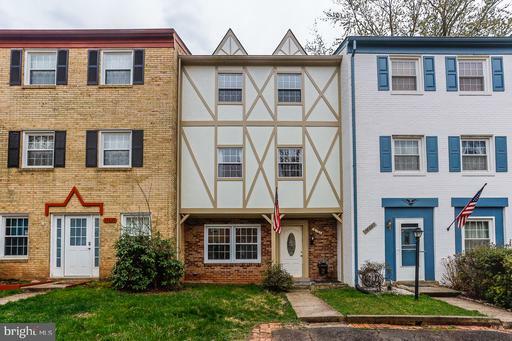 Dont miss your chance to own this charming townhouse! New carpet, paint, and kitchen! 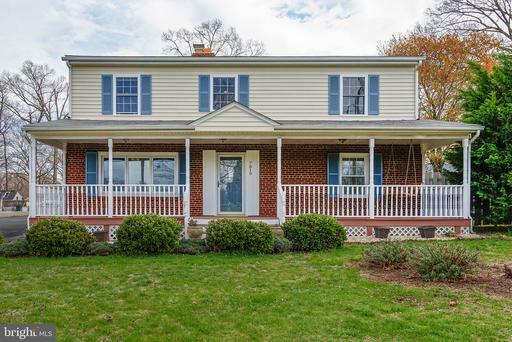 Lovely 4 finished levels single family, 14 years old brick front, meticulously maintained by owners, 2 car garage, freshly painted, new carpet. Kitchen: granite countertop, solid wood cabinet, stainless steel appliances. 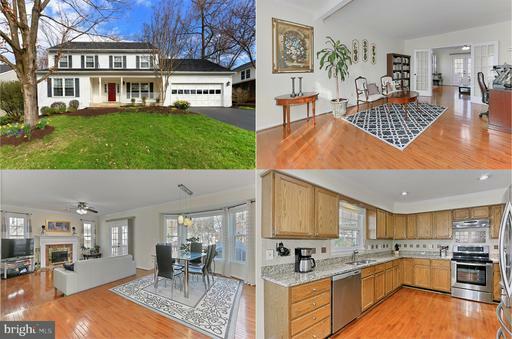 Good location: 3 minute drive from Route 29 28, and I-66. 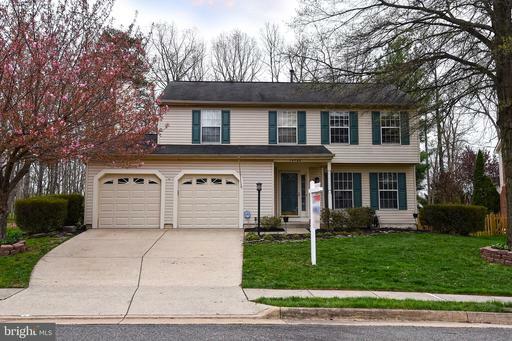 New roof, finished basement with private entrance access featuring in-law suite w/full bath, wet bar. Master suite on 4th level: Jacuzzi, double vanity. Cozy deck ready for your summer entertainment/BBQ. House overlooks a beautiful view of peaceful creek. 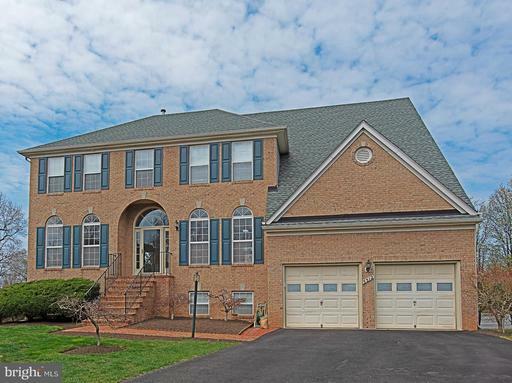 Beautiful 4 bedroom 3 bath home located on Chantilly National Golf Course with gorgeous views! Upon entering, you have a formal living room to your right and separate home office to your left. Heading upstairs there is a spacious upgraded kitchen that opens to the family room with a stone fireplace and hardwood floors. In addition, there is a dining room adjacent to the kitchen, also with hardwood floors. Just off the kitchen is a screened in porch opening onto an expansive deck, totaling over 400+ sq. ft. 3 bedrooms and 2 bathrooms round out the upper floor. On the lower level, you will find a large family room, bedroom and full bath, as well as a large laundry room with plenty of storage. Off of the lower level family room, you will find a lower deck just over 400+ sq feet and a fenced in yard opening onto the golf course. If you need additional storage, look no further than the large 300+ sq ft concrete storage area accessible through the laundry room. All bathrooms have been updated. Close to highway 66, commuter lots, shopping and more! 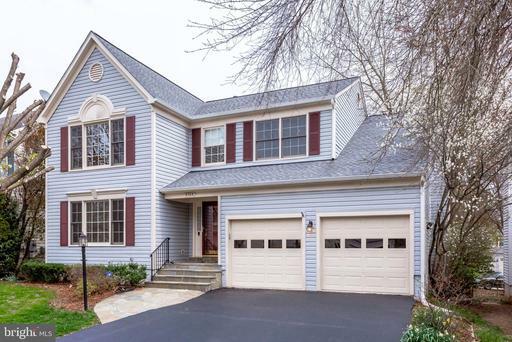 Beautiful 4 bedroom colonial in popular Sully Station on private lot! From the minute you walk in, this feels like home! From the two story foyer and high ceilings to the spacious rooms and open floor plan, you can feel the flow transition so smoothly from room to room. Four large sized bedrooms upstairs including a master suite with full en-suite and plenty of closet space! Hardwood floors run throughout the home and into every room. A gas fireplace, private office on the main level and an outdoor space for your perfect entertainment set up! Bring your imagination and vision to life in the basement, a blank canvas waiting for your personal touch! 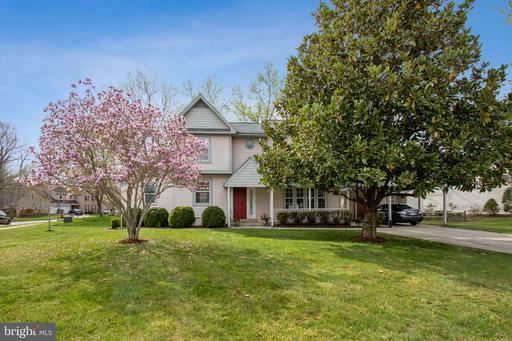 This home is wonderful, and its waiting for you! Great home in sought after Sully Station. Light and neutral colors throughout. Updated kitchen with tile backsplash and granite counters. Two story family room that overlooks kitchen and breakfast area. Basement has been recently updated with new carpeting and bathroom floors. All neutral colors. Walkable to schools and shopping. 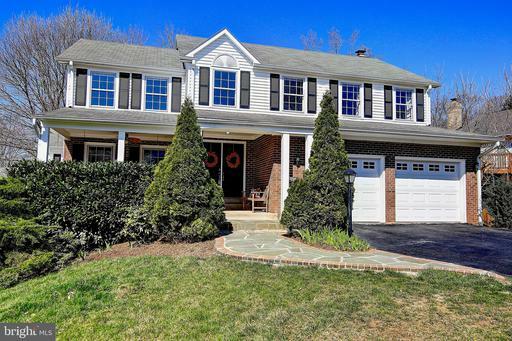 Great neighborhood with pool, tennis courts and basketball courts. Easy access to major highways. Dont miss this one. Nothing lasts for long in this great neighborhood! A must see !! 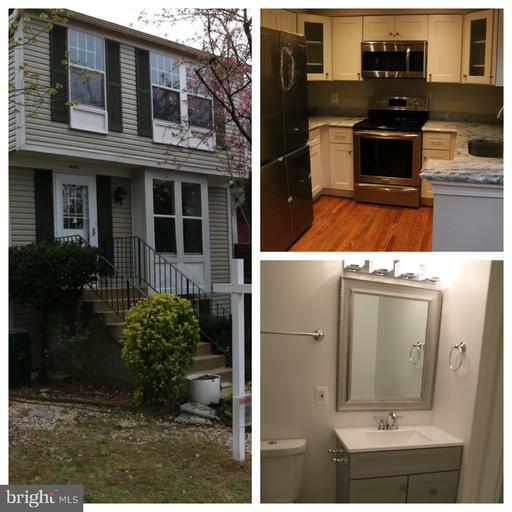 Totally renovated Shows like a Model Large, Sunny and bright Charlestown Model Townhouse has been totally renovated with new gleaming hardwood floors throughout Main Level including Kitchen and Powder room. Newly installed granite in kitchen plus a 2019 new roof. An airy kitchen highlights this three level townhome with stainless steel appliances and a Gas Stove Range. Soak yourself in sunlight with the bump out kitchen, wall to wall windows, an eat in kitchen with three skylights in the adjacent sun room, plus an island cabinet and plenty of eating space. For more formal occasions, there is a separate living and dining room. 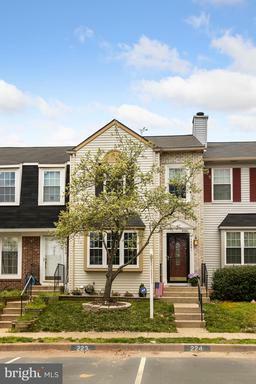 Extra living area in the three spacious bedrooms on the upper level with abundant closet space and a large WIC in MBR. 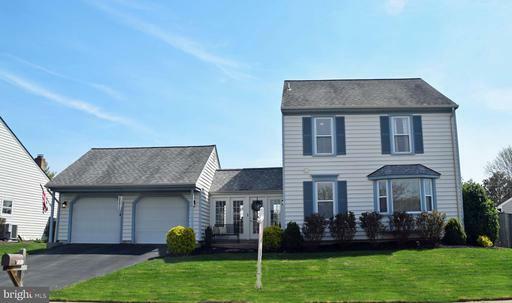 Extra Large Finished walkout basement/ French Door and a full bathroom, perfect for an extra bedroom, or overnight guest/playroom. Two assigned parking spaces plus guest parking within steps of TH. Two decks overlook patio and rear fenced yard. 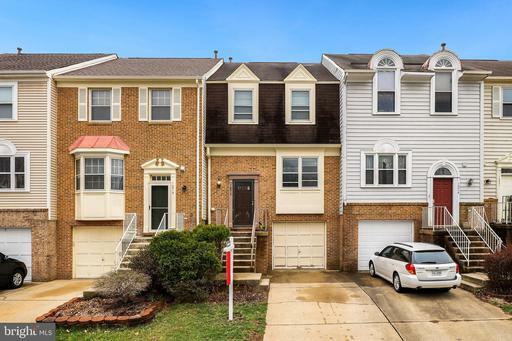 This Beautiful 3 level townhouse is located in family friendly LLR neighborhood, with shopping, and some of the best restaurants in Centreville. 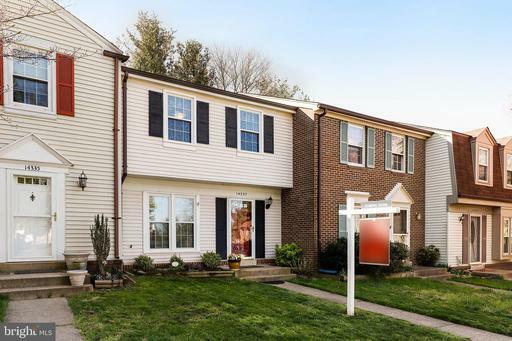 - Access to 3 Community Pools / Tennis / Community Center / Tot Lots Also nearby is Dulles airport and I66 exits/ easy assess to 29 28.Little Rocky Run is a tree lined neighborhood / serene / perfect for any family ! !